“We all know that real-life, face-to-face networking is a powerful tool for good, so expand it to your social channels and build community as well. Spend a little time actively looking for a few people you can connect, and make that introduction. You never know what fruit these referrals will bear down the road“. 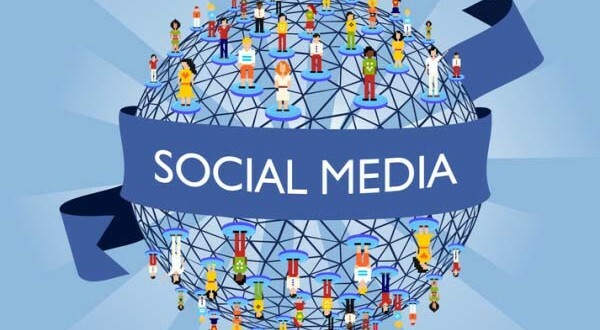 Social media is the handshake of our generation, but it can also be a splendid vehicle for giving warm business referrals, or just introducing two people you know have something in common. Introductions are an important part of our society. In fact, there have been entire books written on the etiquette of introductions and how to formally introduce one person to another. However, the digital age has made the art of making introductions much easier (thank God!). I read an LinkedIn article by Bridget Willard that discussed this very thing—how we find people, make introductions and build an online community. She used a phrase I’ve toyed with in the past, that I just love and have adopted: “Be a people curator.” It’s perfect because it describes exactly what we should be doing in real life, and what social allows us to do at scale: be human by sharing connections and building community. To me, this is the unsung power of social media—paying the connection forward. Not only does it increase your ability to build a community, but it also adds very real human value to both your life and the lives of your connections. That’s also the reason I believe that individuals need to come out from behind their company brands and practice being more human on social channels. It opens up all kinds of opportunities to not only connect, but to be a relationship builder for others. Introducing people on social channels isn’t just being nice—there’s a benefit to you as well, and that’s building your reputation as a person to trust. So spread the love! Introduce some folks to each other on Twitter, LinkedIn or Facebook. Look for people you can connect via Pinterest or Instagram, and don’t forget to help facilitate other connections. Follow up with them to see how it went. Your brand/business is what you do; your reputation is what people remember and share. Be a people curator.